MSJ Productions we are very excited to announce we are now a registered affiliate studio and member of the DanceStep program. Offered in partnership with studio teachers, DanceStep empowers students to take care of others and guides them to be leaders and role models. 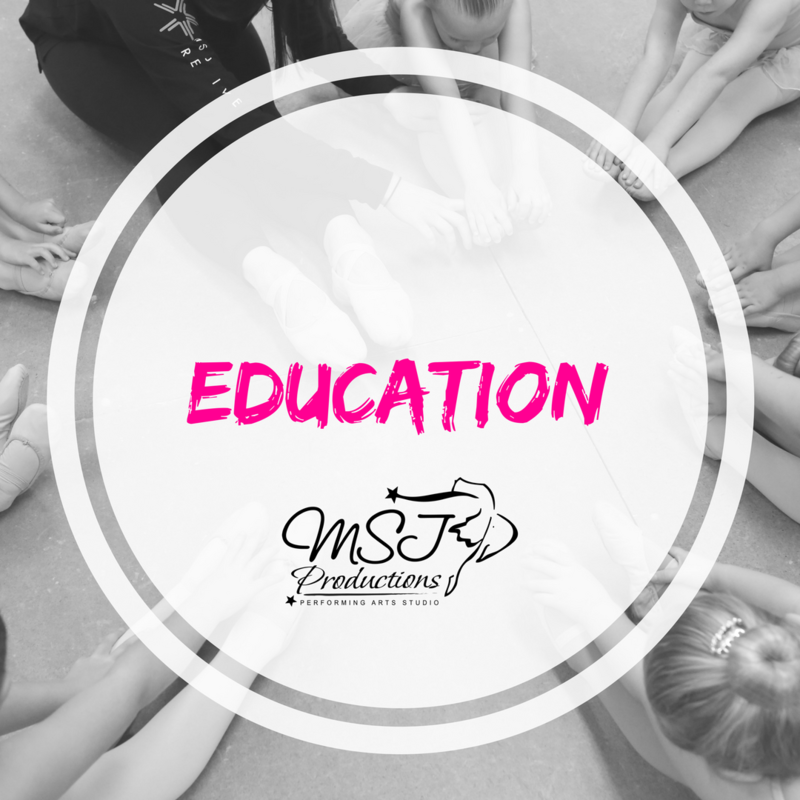 The program covers assistant teaching skills such as behaviour management, different learning needs and styles, Safe Dance Principles and Anatomy to name just a few. These concepts are broken down to be taught in a sequential and age appropriate way to children from ten or eleven years of age. Whether students are considering a career in dance teaching or otherwise, the DanceStep program is a great preparation for many aspects of life. 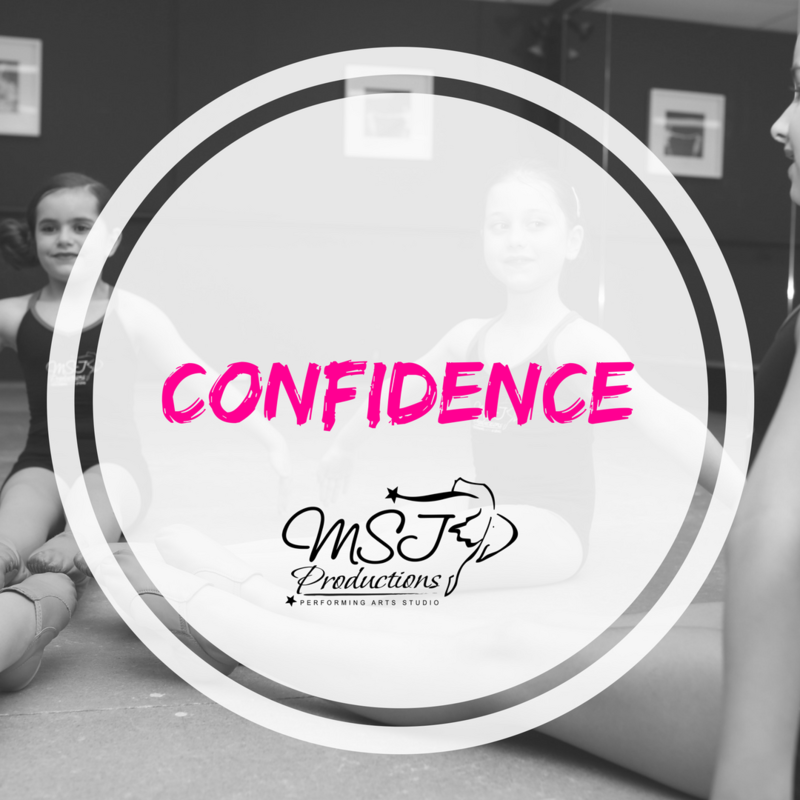 With the inclusion of DanceStep at MSJ Productions our young dancers have a framework where they can contribute to the community in a positive way. Past students of the DanceStep program have experienced increased levels of confidence and have learnt patience, empathy, communication skills and how to take initiative in different situations. 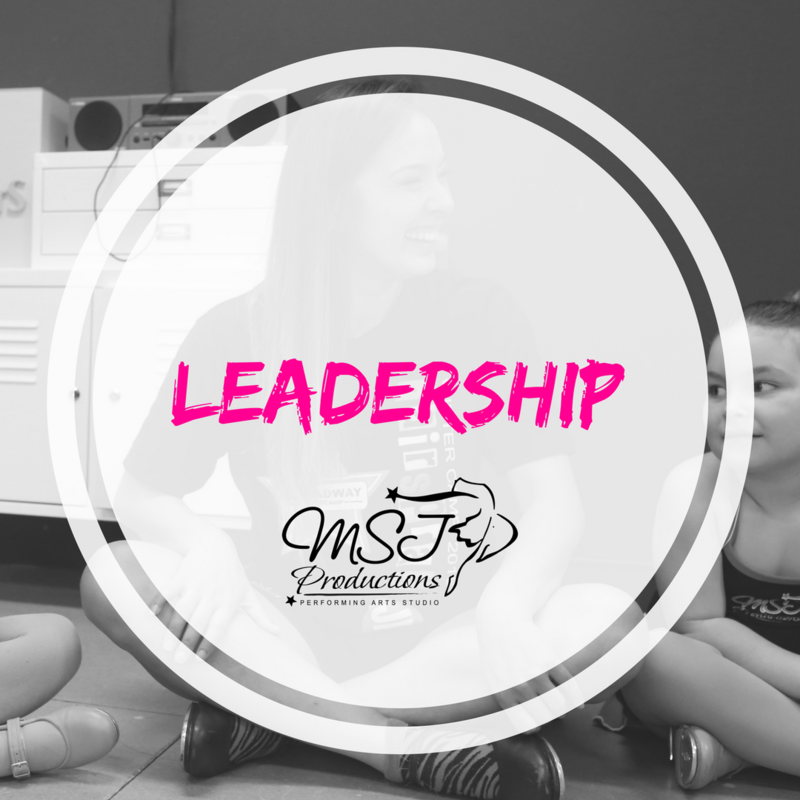 As affiliate members of the DanceStep program it is wonderful for us to be able to provide this opportunity for our dancers to flourish not only as young people, but to also watch them grow into competent and confident assistant teachers and student leaders. Applications for DanceStep- Level One are now open to students age 10 years and up. INTRO PRICE only $149 per level. Mentor / training sessions outside of supported assistant teaching hours (approx 4-8 hours for Level 1). 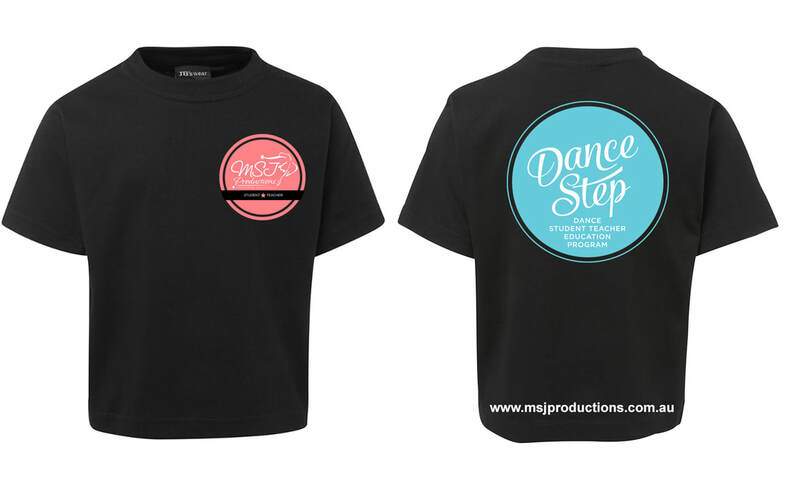 1 x MSJ DanceStep Uniform. Applications close on Saturday 1st December 2018.